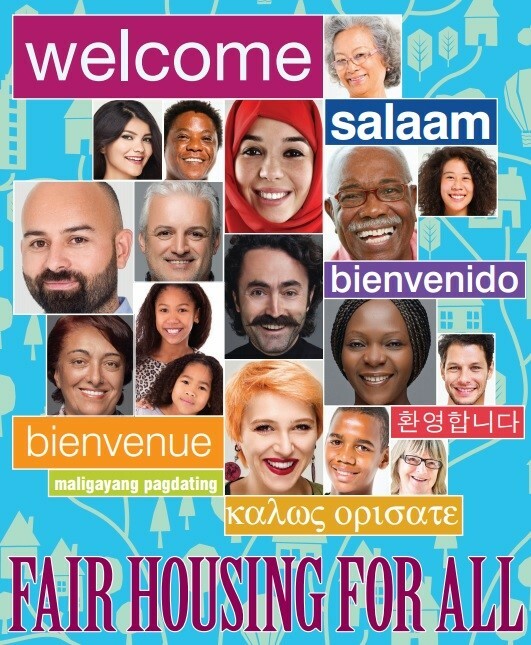 April 2019 marks the 51st anniversary of the 1968 landmark Fair Housing Act, which prohibits housing discrimination and draws attention to both the challenges that remain in housing and the achievements to ensure Americans equal access to housing options. This is a momentous occasion for the real estate industry. Because community is so central to the work and lives of our members, REALTORS® are key champions of ‘inviting and sustaining diversity.’ We know first-hand that communities with broad opportunity and inclusion are the most vibrant. Please take time this April to join your industry and community peers in promoting neighborhood diversity and revitalization, and in encouraging diversity throughout the industry and your community! You’ll learn about the changing face of the real estate industry. Your certification will convey to clients that they’re working with a dynamic real estate professional with expertise that transcends cultural barriers. To register, click here: International Forum: United States & Beyond. This class covers best practices and tips on how to get rental applications approved more often and faster. To register, click here: Working with Renters: Knowledge=Success. This course examines examine the practices that are considered appropriate and those that are not. To register, click here: Virginia Fair Housing Course. REALTOR® Fair Housing Declaration Show you support equal opportunity in housing by displaying this declaration of following fair housing laws and your commitment to provide professional service. 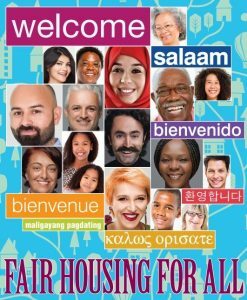 2017 NAR Fair Housing Poster – Display in your office!